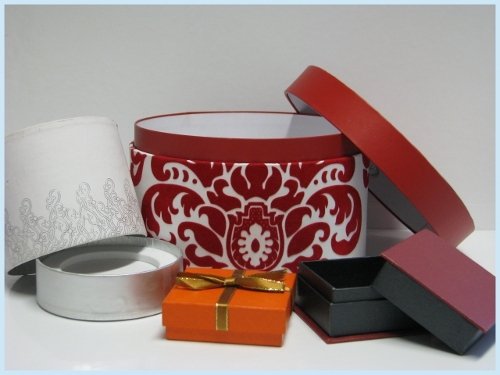 Our team is waiting to fill your luxury packaging requirements. Don't waste your precious time - Contact us now so we can offer you the same in achieving your aims. 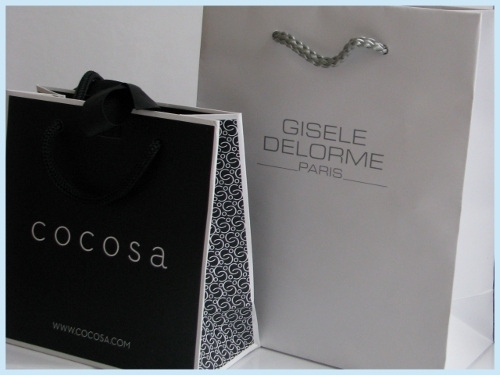 Golden Choice - Packaging Company provides Packaging Solutions such as Paper Bags and Gift Boxes. Golden Choice UK is a worldwide company with factories in Southern China and with production capabilities in the UK and Europe. 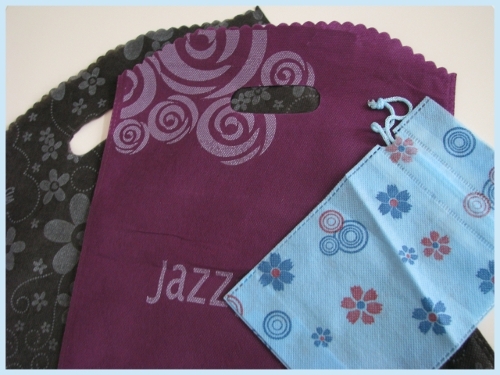 We are the finest printer combined with the skills and expertise in hand-finishing to produce high quality luxury packaging products include premium paper carrier bags, shopping bags, handmade gift boxes and other packaging accessories for the retail, cosmetic, perfume and toiletry industries. Working directly with our factory and bringing our supporting office to UK, we are able to look after your account and monitor the production team to ensure your instructions have been carried out from start to completion. We also offer a call-off system which will allow you to hold stocks in our factories from 3 to 9 months. For best solution in smaller orders and urgent request on fast turnover, our partners in UK & Europe will be able to compile and covering these needs. 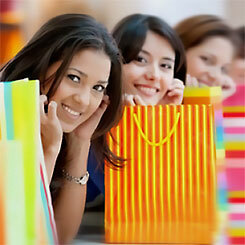 We have built our success by paying attention to your vision and what YOU want to achieve. Our strenght is the ability to provide you the UK standard and personable services, for time saving and cost effective quality products. Waste no time to search far and near - you have found us, your trust in us will provide VALUE in term of reliable QUALITY, CONSISTENCY and STRESS-FREE process to DELIVER on time! If our factories are unable to produce what you are after, our team will do our best to source the right factory and get it made for you. Click here to read more about what we can offer. "We are proud to be exhibiting at Pulse, London from the 10-12 June 2012. Come check us out at stand N58 - for more information and how to register for free please visit Pulse London 2012."